School Photos that just didn't make the cut. My oh my. Those glasses. Have a bad school photo that should be here? 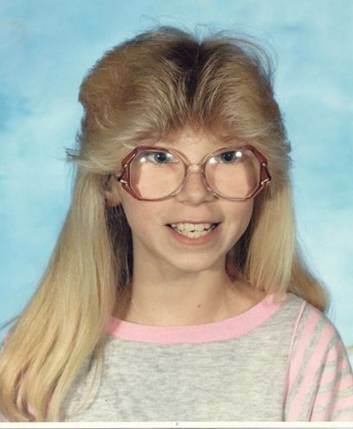 Send your photo to Webmaster [AT] BadSchoolPhotos.com for consideration.